GameGuru - GameGuru Mega Pack 1 DLC on sale! This GameGuru Mega Pack 1 contains over 530 game ready entities. Expand your collection of assets with this pack and you'll have a huge range of new 3D objects to populate your games. 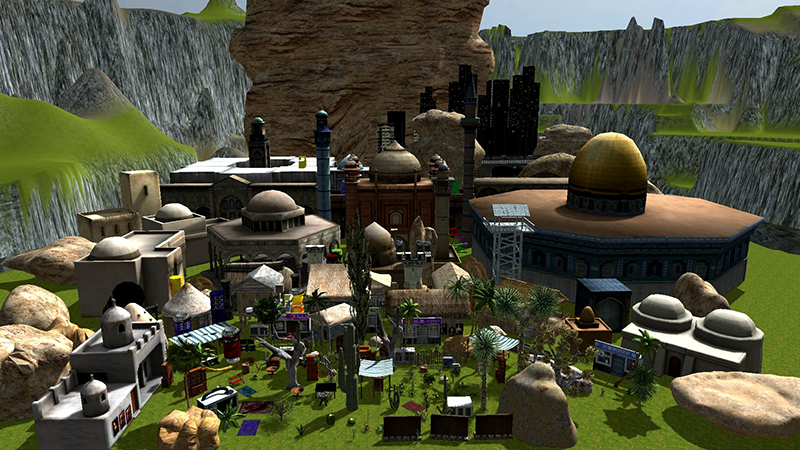 The assets in the Mega Pack 1 cover an Arabic town style, an Asian cyberpunk style and a mystic's library. It's also packed with animating decals that will add more special effects to your GameGuru creations.